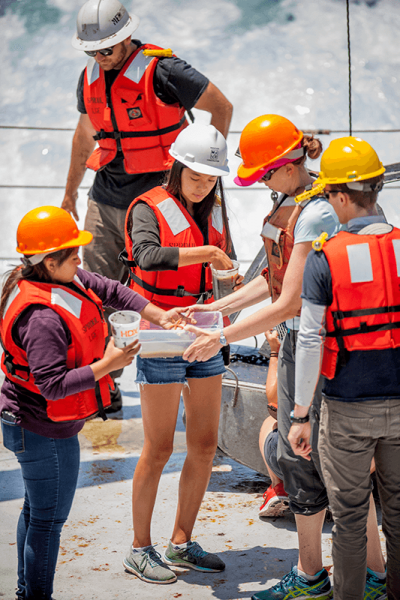 For more than a century, Scripps Institution of Oceanography at UC San Diego has played an important role in creating a healthier planet for future generations, and philanthropy continues to play a vital role in helping Scripps achieve that goal. We pioneer global exploration. 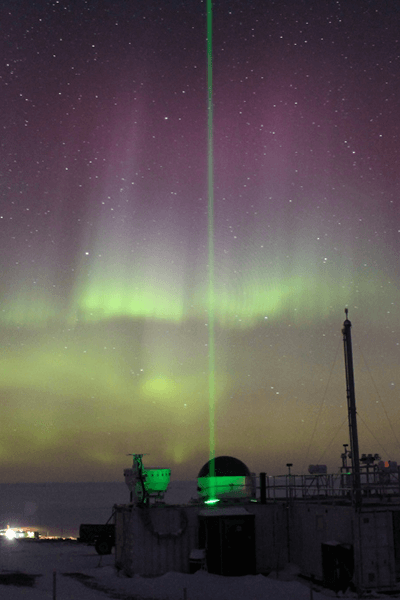 With specialties that span every aspect of marine, earth, and atmospheric sciences, Scripps Institution of Oceanography is home to forerunners in climate change, medicine, and data. Through the Division of Marine Sciences, we teach and mentor the next generation of explorers and game-changers, and we interpret and communicate our planet-changing research in K-12 classrooms and at Birch Aquarium — our own living laboratory. We envision human ingenuity as the salvation of the environment. As fisheries shrink, aquifers diminish, and massive tracts of rainforest are destroyed, we know that creativity and scientific exploration can forge a sustainable way of life. Our goal is to develop solutions that not only restore our habitats and resources, but safeguard our future by preserving the planet. Addressing the planet’s most pressing crises means investing in opportunities to leverage Scripps Oceanography’s greatest strengths: our maverick people and programs. To make waves in the world, we seek support for student and faculty fellowships, education and science communication programs, research initiatives and centers, and capital renewal and renovation projects. 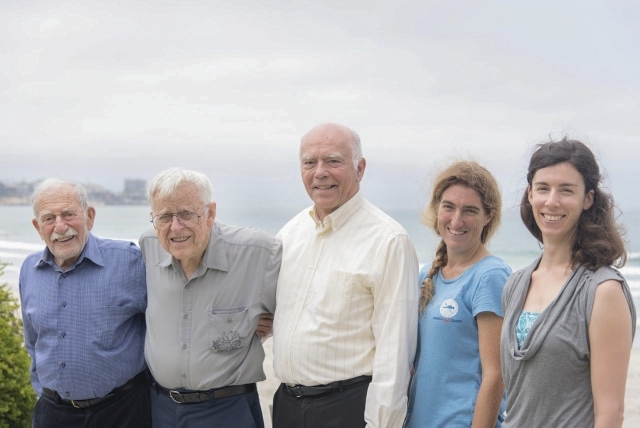 Five "generations" of ocean scientists came together Aug. 6, 2015 at Scripps Oceanography. 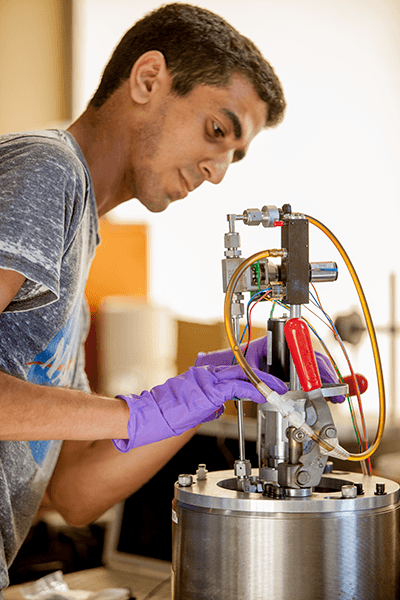 Fellowship support brings emerging scientists to Scripps and provides graduate students with the flexibility to pursue ambitious research. Postdoctoral fellows connect Birch Aquarium exhibits with undergraduate classes and academic divisions — such as visual/multimedia arts, computer science, and cognitive science — augmenting our science education and communications initiatives. Our new Technology for Conservation building will provide needed space to support faculty and student activities at the intersection of preservation and innovation. The Scripps Oceanography Campus Renewal will renovate historic facilities and structures, assuring both architectural conservancy and maximization of our scientific spaces. Named endowed faculty chairs and faculty fellowships buoy the work of faculty leaders who define excellence in their discipline. We can boost the reach of Birch Aquarium by investing in new community education programs that highlight current research and enhance the visitor experience through a multi-phase expansion and renovation. Research support provides our world-class scientists with greater freedom, creativity, and daring in the pursuit of boundary-breaking ideas on every continent and in every ocean, impacting our ability to adapt to climate and other environmental change, protecting us against natural hazards, enhancing our health, and developing our marine economy. Centers for each of Scripps priority areas link research and communication with our community. We seek support for the Center for Climate Change Impacts and Adaptation, the Center for Marine Biodiversity and Conservation, the Center for Marine Biotechnology and Biomedicine, the Center for Oceans and Human Health, and the Polar Science Center. This student-created video explains the importance of the work done at Scripps Institution of Oceanography. With your help, Scripps Institution of Oceanography at UC San Diego will engineer solutions that go beyond restoring habitats to forging new and more sustainable ways of life. For more than a century, Scripps has led the way to create healthier oceans and a better Earth. Together with your philanthropic support of the Campaign for UC San Diego, we can expand our worldwide exploration, leveraging the intersection between our scientific pre-eminence and educational mandate to transformationally impact our planet. For more than a century, Scripps research has helped to create a healthier planet. Philanthropy plays a vital role in helping achieve that goal. Select the area which is most meaningful to you, or view a comprehensive list of funds. The Scripps Development Office is here to assist you in making your gift as convenient and rewarding as possible.